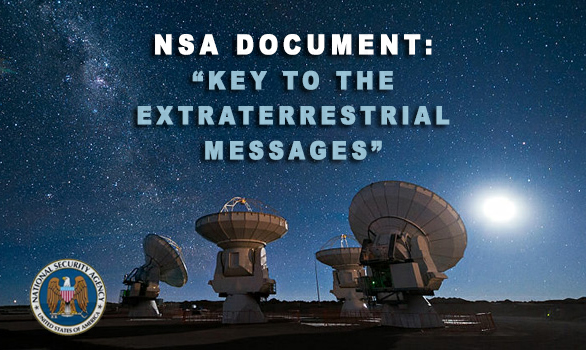 Not a lot of people realise this but the NSA have on their website proof of Extraterrestrial contact under the title “Key to the Extraterrestrial messages” (found under https://www.nsa.gov/public_info/_files/ufo/key_to_et_messages.pdf ). This is a hugely important step towards Disclosure and something which is far too overlooked by the UFO community. The original document was cleared for public release back in October 2004, but strangely not ‘officially’ released into the Public Domain until April 2011! Such an important document needs to be seen by the world as this is on the NSA’s actual website, sat there waiting for all to see. We want Disclosure of Alien contact, then here you go! 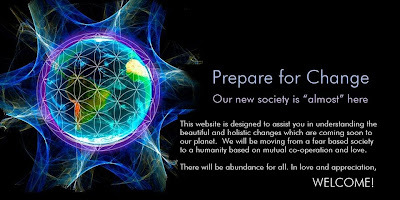 At some time, unspecified in the document, Dr. Howard Campaigne and some other NSA super mathematicians in the crypto department had been given the task of decoding the messages. There were a total of 29 messages to be decoded — quite an undertaking.